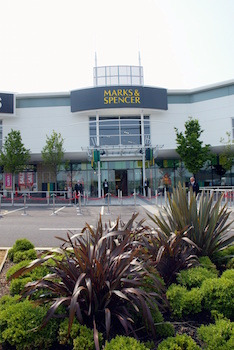 Marks and Spencer could have to pay at least £500m to fund its plans to close 60 of its stores and invest more heavily in its food business. The retailer revealed plans to dramatically reduce its home and clothing portfolio last month, with these closures expected to happen over the next five years. Chief executive Steve Rowe has also announced plans to axe brands Indigo, Collezione and North Coast in 2017. The firm has also revealed that 525 head office jobs are to be cut, as well as those lost through store closures.